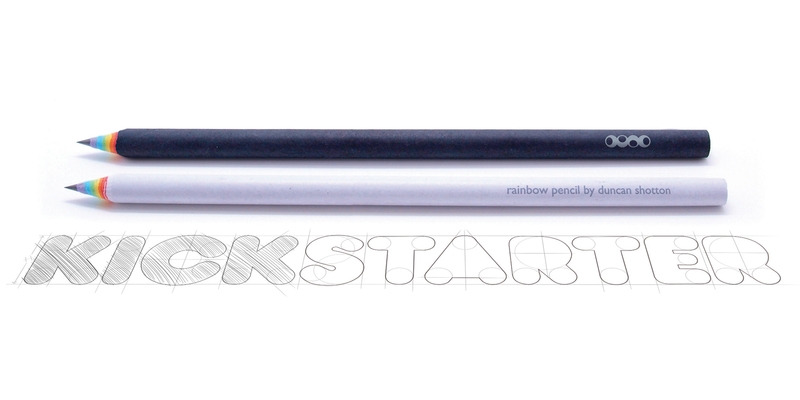 I’ve just launched my brand new project, Rainbow Pencils. Recycled paper pencils that make tiny rainbows every time you sharpen them! What’s even more exciting is they’re my first product to launch on Kickstarter, which means I need to raise £12,000 worth of pre-orders before the 2nd of October, or the product will never become a reality.